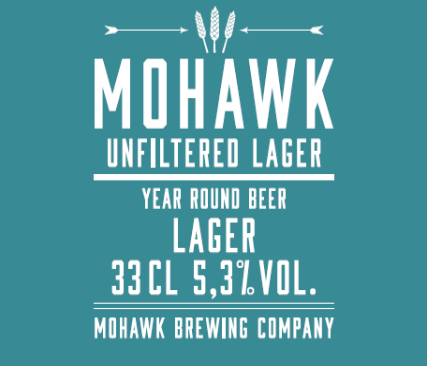 Mohawk Unfiltered Lager is basically made as an German Wienerbeer. The beer have medium bitterness of german hops and large quantities of flavors from American and New Zealand hops . This gives the beer charecteristics of tropical fruit, citrus and flowers.